Overseas homes have been enjoying the benefits of uPVC windows for decades while New Zealand homes are still built with older window materials and technology. 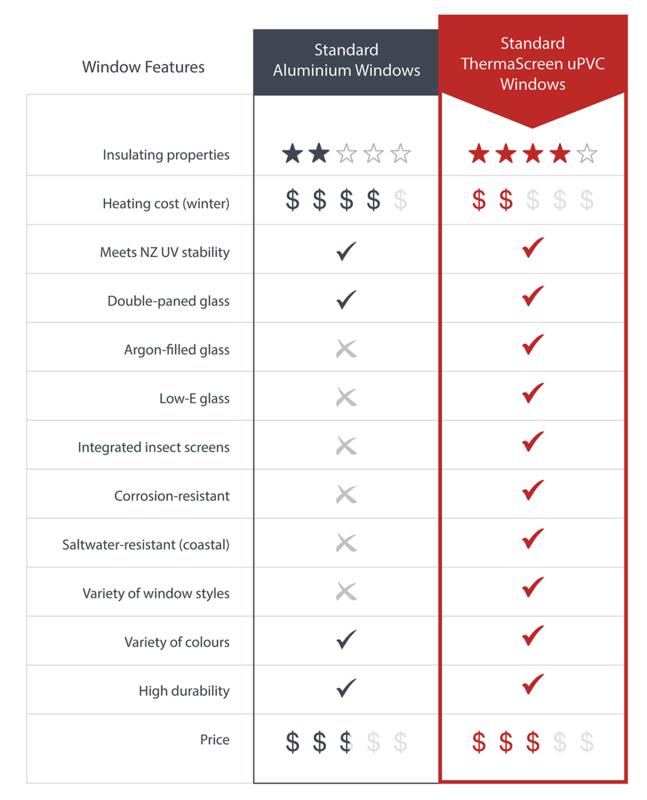 Let's see how ThermaScreen uPVC windows compare with standard aluminium windows. 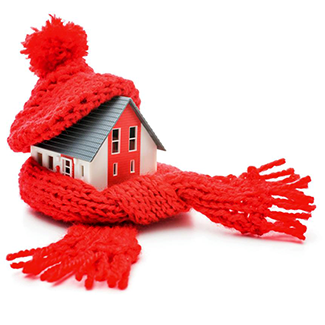 When it comes to home insulation, industry professionals often talk about "R-Values". It is quite a complex equation, but let's keep it simple. The higher the R-value, the more a material insulates against heat loss. Let's take a look at how our uPVC windows compare against standard and upgraded aluminium joinery. ThermaScreen's standard uPVC windows are 2.5 times more insulating than traditional double-glazed aluminium windows. 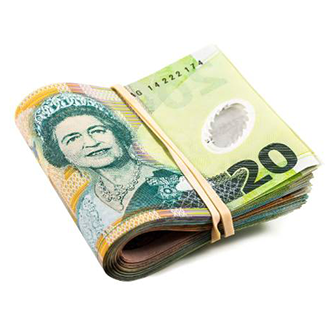 Even if you pay for expensive aluminium upgrades, our entry-level windows are still 1.5 times better at insulating. Aluminium windows are notorious for acting like radiators, bringing unwanted heat from the outside into the room. 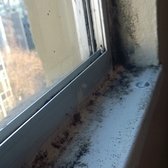 They also conduct cold in the same way, which results in condensation and mould. To prevent this, aluminium windows can be specially protected with “thermal breaks,” to compete with uPVC windows for energy efficiency. This is an upgrade and adds to their cost. Ironically, the material used for a thermal break may be uPVC. 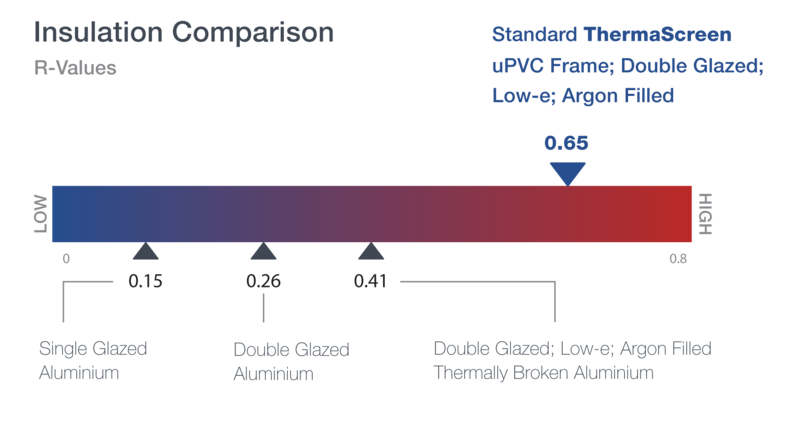 Argon-filled, double-pane glass to further increase window insulation is a standard feature on all our windows, not an upgrade either. 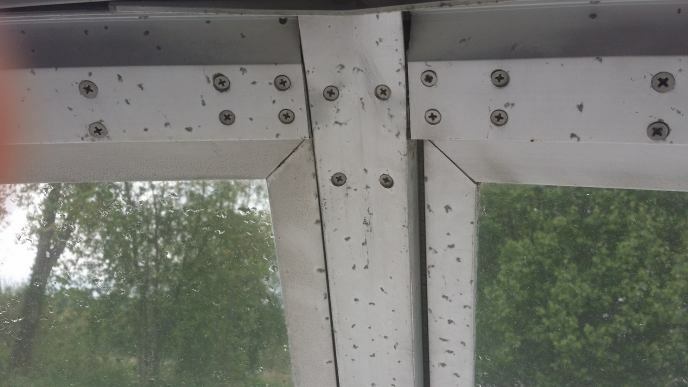 What About The Typical Condensation On Aluminium Windows? 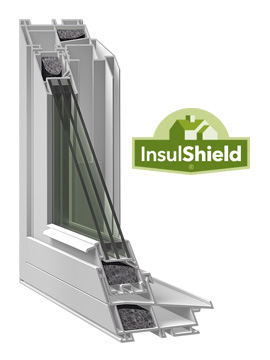 The superior insulation properties of uPVC frames virtually eliminate everyday condensation. Condensation on the glass is possible but greatly reduced with double paned glass and argon filling. During cooler weather, even double pane aluminium windows will cause condensation due to heat transfer through the window frame. This can lead to mould and unsightly water damage. Condensation on the glass is also possible but greatly reduced with double panes and argon filling. ThermaScreen offers seamlessly-integrated insect screens so your windows can be wide open during the day or night, without pesky flies or mosquitoes entering your home. 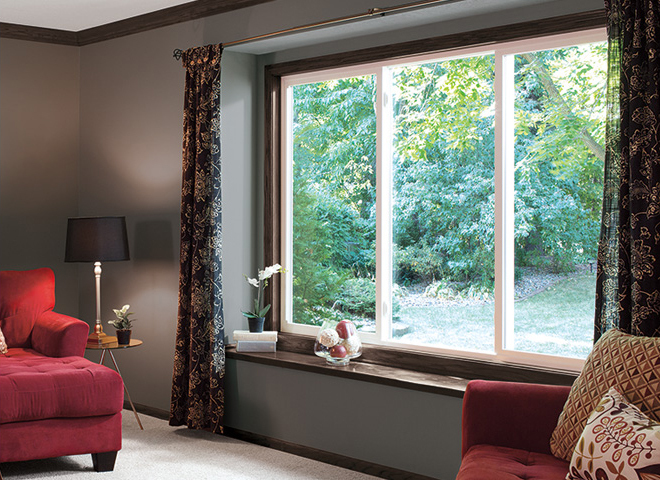 uPVC windows never need to be repainted or stained because they are the same colour throughout. They are also highly resistant to dust and dirt, and are easily cleaned. Aluminium windows need to be lubricated regularly because they contain metal on metal movements. 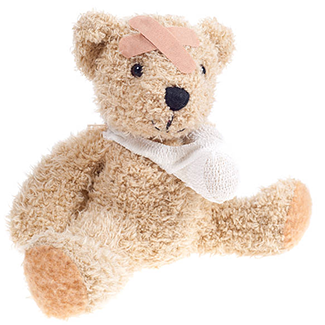 When scratched, they may require painting to cover scratches. The superior insulation of uPVC frames virtually eliminates everyday condensation which helps to keep homes drier (and lungs clearer). uPVC is resistant to cracking and denting. If scratched, the colour doesn't change since the uPVC is the same colour throughout. uPVC is also impervious to corrosion, so it's perfect for salty environments where aluminium would start to show pitting. This would make it harder to clean as the holes would start to accumulate dirt and dust. As a summary, here's what you can expect from ThermaScreen Products.